A FUN Challenge Blog. A new "Anything Goes" + optional colour Challenge starts on the 5th of each month. Mixed Media covers a lot of things so how can anyone get it wrong. This is a fun place so if you are new and looking to have a play by having a go here is a bit of help. A technique involving the use of two or more artistic media, such as ink and pastel or painting and collage, etc, that are combined in a single composition. Hi everyone and hope you all well. Thank you for your support and to everyone who entered our last Challenge and i shall be back on the 10th to announce the Winners, Top 5 and we have Digi Papers for our Winners. The Challenge this month for you is going to be "Anything Goes" + optional Orange. 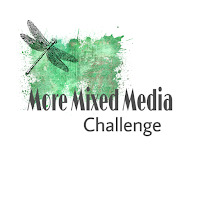 We would love to see your mixed media work, project life spreads, digital layouts, scrap-booking, pocket letters, up-cycled projects etc. 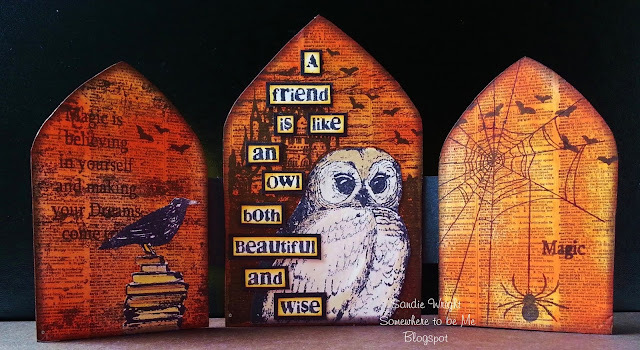 Even though we are a mixed media challenge we dont want to leave anyone out so you can also enter with your traditional paper/card/image layouts plus free to enter as many times as you like with a new creation. Enter any other challenges and most of all have fun. Would like to thank the Design Team for their stunning crafty creations that they have made for this challenge and hope they have given you some inspiration to join in with us as we can not wait to see what you come up with for this challenge. If you would like to find out how the design team have made their projects click on their names to go straight to their projects. Lovely inspiration from the team for a great challenge theme. Maravillosos trabajos. Especialmente me encanta por el mes que toca los colores otoñales. Saludos artesanos. Stunning projects by the DT! Gorgeous! Amazing artwork from the DT, sorry i'm so late to come and play along. 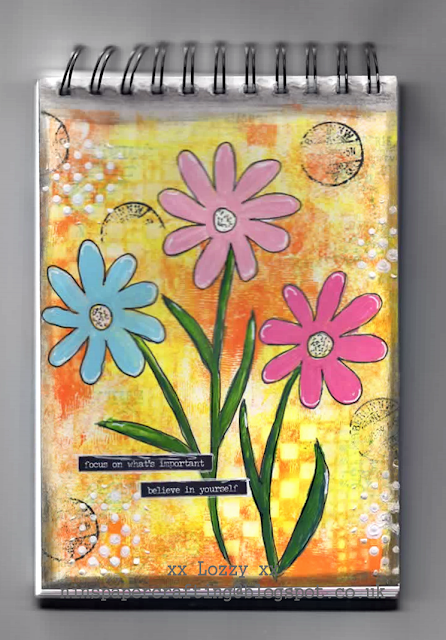 We would love to see your traditional paper/card layouts, mixed media work, project life spreads, digital layouts, scrap-booking, pocket letters and up-cycled projects. 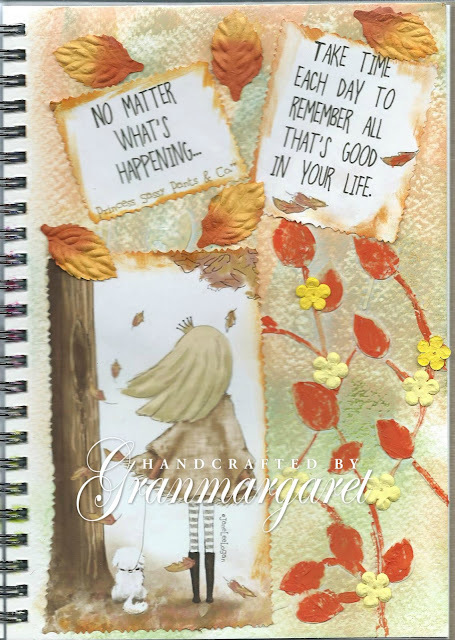 Our Other Challenge Blog/Be great to see you there to as we always "Anything Goes"
You can combine your entry with any other challenges that you wish. Your entry must be your own work. Please enter your Blog page, NOT your whole Blog. Your entry must be a new creation, no back-links to older posts. Please include a direct link back to here and be great if you would add our Badge onto your blog. Most importantly - have fun and if you would love to have the chance of winning some Digi Papers, love a Challenge plus love to share your creations with others then hope you would like to join in!